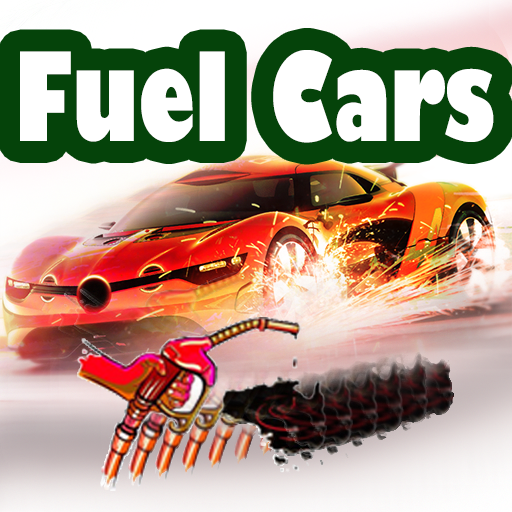 FuelCars is a HTML5 Racing Game. Avoid obstacles and try to collect fuel. Live Preview https://fb.gg/play/fuelcarsgame The game has an unique level that gradually becomes more and more difficult. Features: -High Definition (768×1024) -Mouse and Touch Controls -Easy to Reskin; no necessary knowledge programming -2 code sources : -First code source : ready to upload (facebook instant game) need just some reskin ( change cars, backgoround and just modify your AdsID ( see the documentation) -Seconde code source to try your game at pc or export it to an .apk.